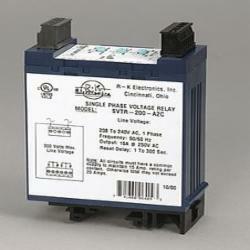 Electromagnetic relays are those relay which operates on the principle of electromagnetic attraction. 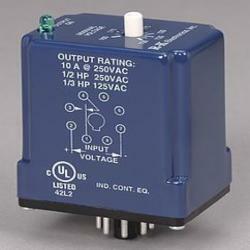 It is a type of a magnetic switch which uses the magnet for creating a magnetic field. The magnetic field then uses for opening and closing the switch and for performing the mechanical operation.